Blooms provides a wide range of corporate team building activities that aim to enhance team bonding and foster positive team spirit. Our programs also aim to help new employees get integrated smoothly in the work environment and avoid the spread of negativity in the work place. We also integrate corporate employees in community work projects where they get the chance to work together for a shared cause and to strengthen their relationship to the surrounding community. 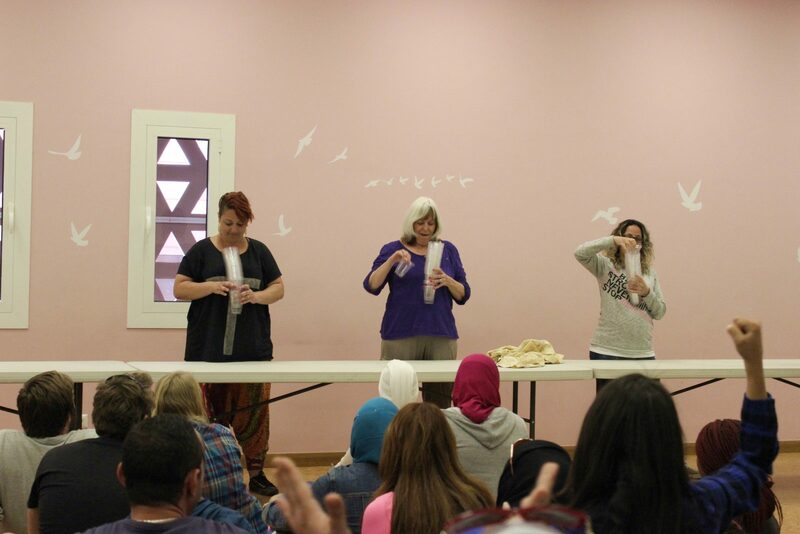 All of this is organized in a fun & interactive way by Blooms Egypt activities team. 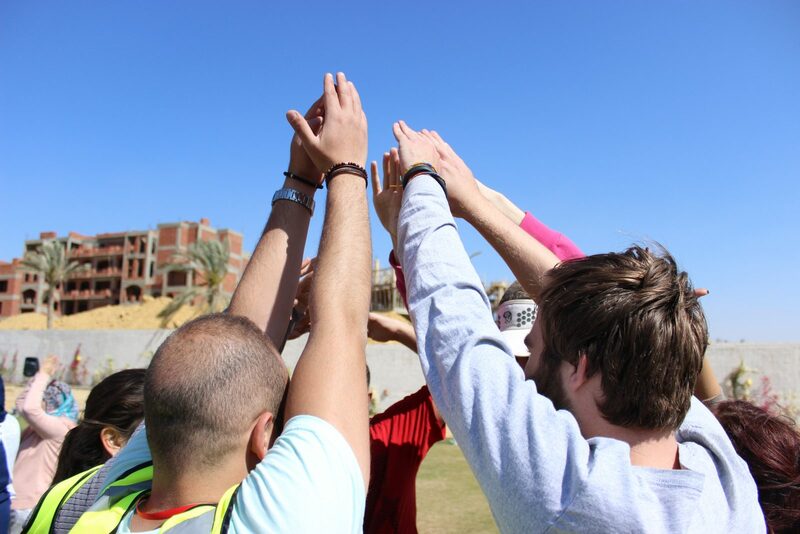 Blooms organizes Team Building/ Cultural Awareness & Communication programs for the teaching and admin staff of Egypt’s elite schools. The program will focus on building a positive spirit between members of the group and bridging the gaps caused by cultural differences, communication barriers etc.… We concentrate on understanding each other’s differences & similarities all while having fun through group interactive activities. 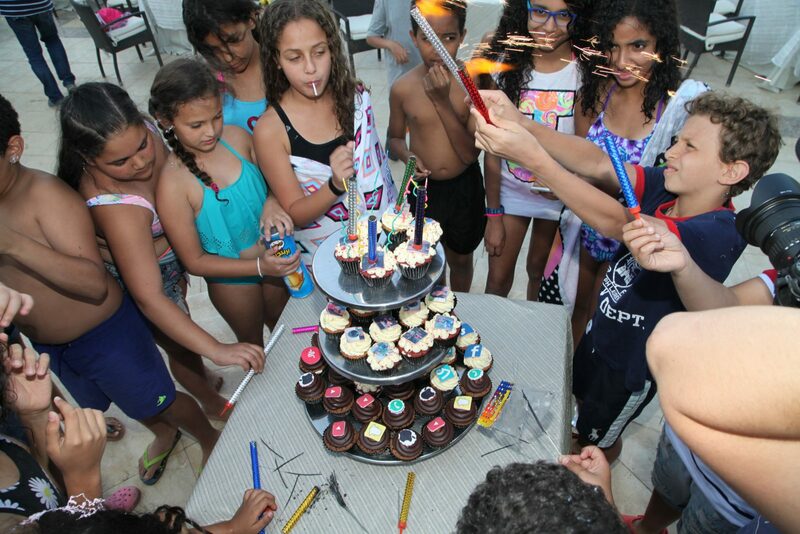 Blooms is the ideal events organizer for the creative and imaginative youth. We can translate original and inventive ideas into reality, no matter how outlandish or out there the idea may be. With the best suppliers in the business internationally, including foreign bands, dance groups and DJs.